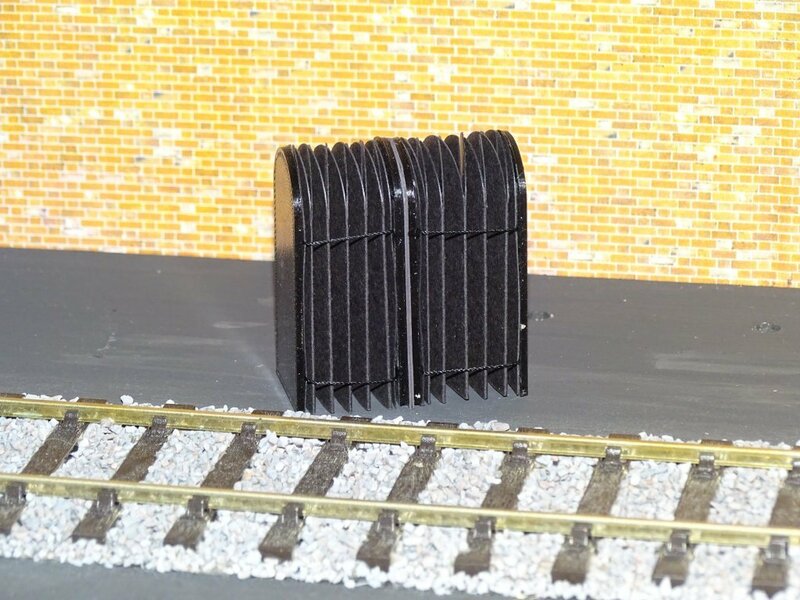 For LMS Company O Gauge. This style automatically close couple when the coaches come together. As you uncouple and drive apart they separate again. Suitable and Styled for LMS O Gauge Carriages. 2 Packs supplied, with 4 ends enough for 2 coaches. Just attach to your carriage ends. O Gauge (1:43.5) modellers scale conversion chart. A great help with your scratch building projects. 3 columns show Imperial, Metric and Decimal equivalents from 1/8th to 24 ins. The chart is A5 size, double sided heavy duty laminated.